20 SepWhich criteria do we have to choose a bloodsister talent? Who can be a Bloodsister Talent? Which criteria do we have to choose a new talent? 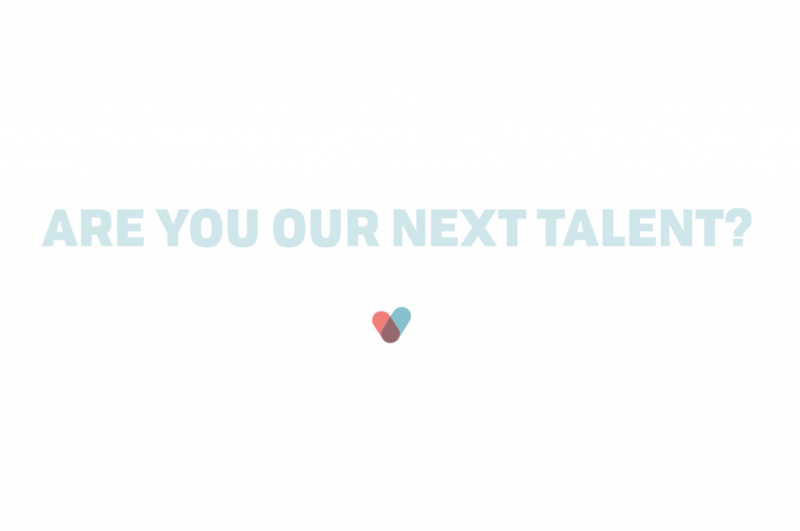 Can you be our next talent? This is a blogpost to sum up the hard facts about our talents. That’s what makes a bloodsister talent! A Bloodsister talent is a human being with an exceptional athletic or creative skill and the lifetime dream to execute aforementioned in a professional matter. But that is not the only criteria. Our talents don’t have the ability to do so on his/her own due to facing social or economical disadvantages. By offering tailormade coaching and sponsorship we support each talent on it’s way to reach his/her lifetime dream and sustainably improve personal life standards.